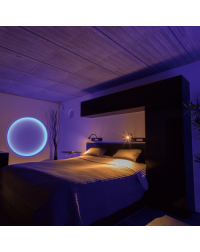 Asco Lights love everything lighting and we want to make sure you do too. 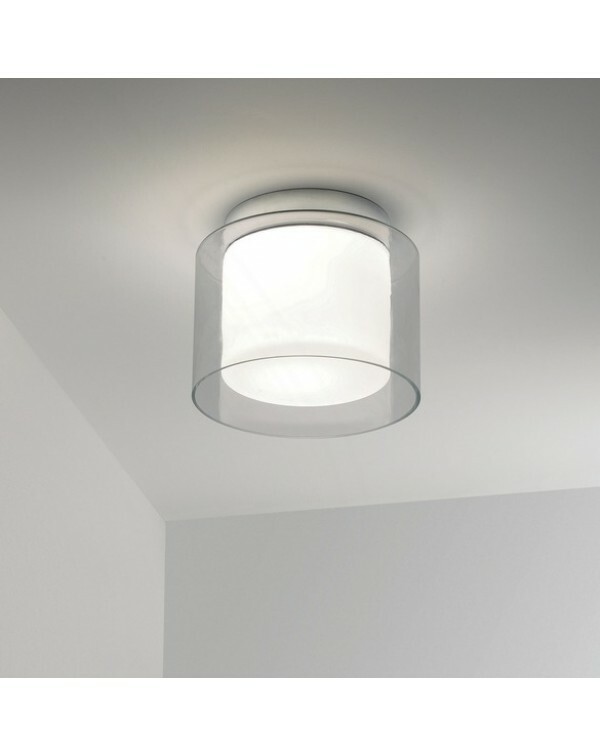 We have a selection of flush bathroom lights for you to choose from. 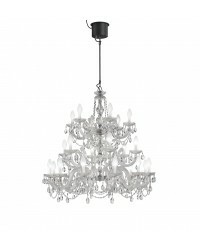 These stylish and designer flush light fittings will look beautiful in any home. 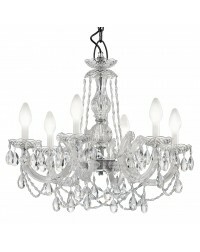 Why not browse through our collections of lights today and transform your bathroom. 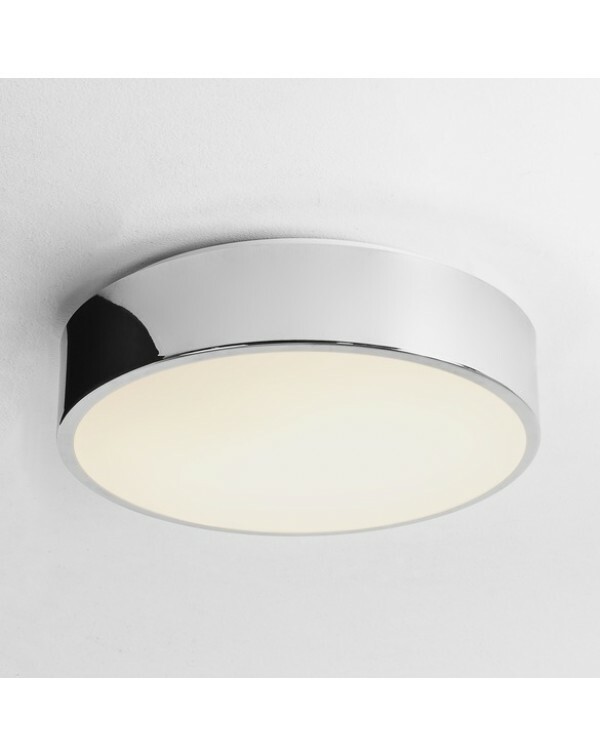 FINISH: Polihed Chrome / Ceiling LightsLAMP INCLUDED: YesLAMP TYPE & WATTAGE: 16.2W LEDDIMENSIONS: Dia 250 D 52mm INSTALLATION ORIENTATION: Ceiling Mount RATING: IP44BATHROOM ZONE: Zone .. 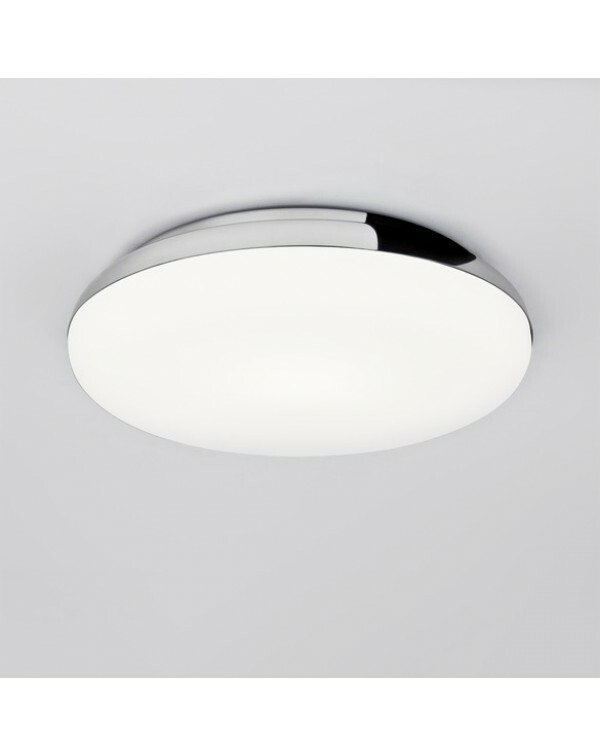 Finish: Polished ChromeLAMP INCLUDED: YesLAMP TYPE & WATTAGE: 15.6W LEDDIMENSIONS: H 80 Dia 300mm INSTALLATION ORIENTATION: Ceiling Mount RATING: IP44BATHROOM ZONE: Zone 2, 3CLASS: Class.. 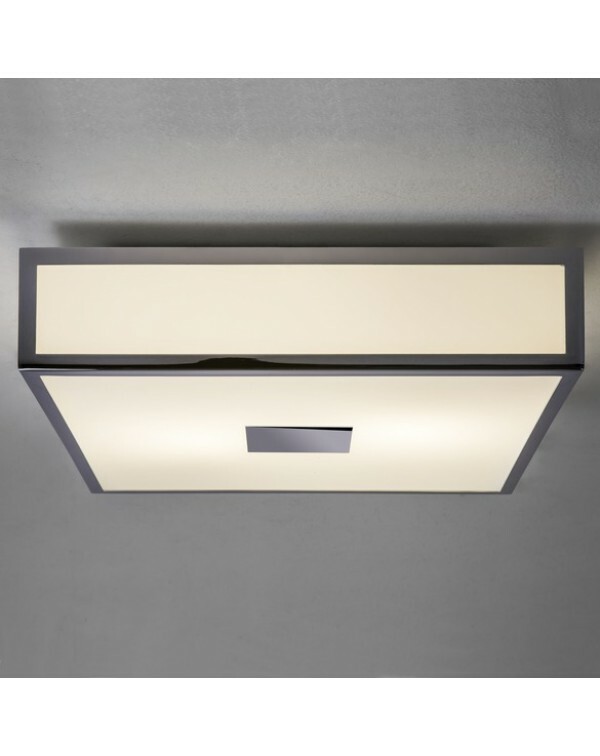 FINISH: Polished ChromeLAMP INCLUDED: NoLAMP TYPE & WATTAGE: 1 x 60W Max E27/ESDIMENSIONS: Dia 230 D 191mm INSTALLATION ORIENTATION: Ceiling Mount RATING: IP44BATHROOM ZONE: Zone 2, 3CLA.. 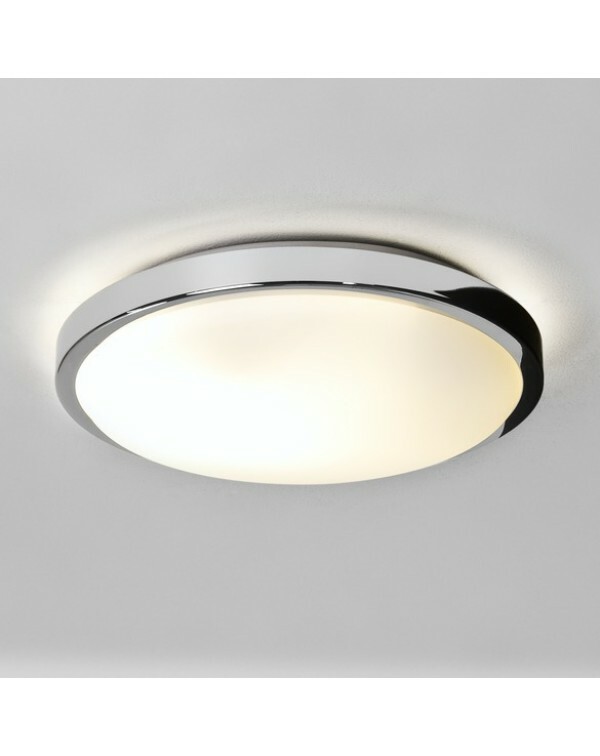 FINISH: Polished ChromeLAMP INCLUDED: NoLAMP TYPE & WATTAGE: 1 x 60W Max E27/ESDIMENSIONS: Dia 170 D 170mm INSTALLATION ORIENTATION: Ceiling Mount RATING: IP44BATHROOM ZONE: Zone 2,.. 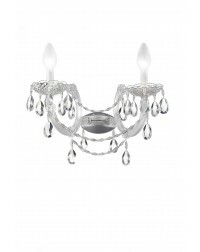 FINISH: Polished ChromeLAMP INCLUDED: NoLAMP TYPE & WATTAGE: 1 x 60W E27/SESDIMENSIONS: H 87 W 300 D 300mm INSTALLATION ORIENTATION: Ceiling Mount , Wall MountRATING: IP44BATHROOM ZONE: Zone .. 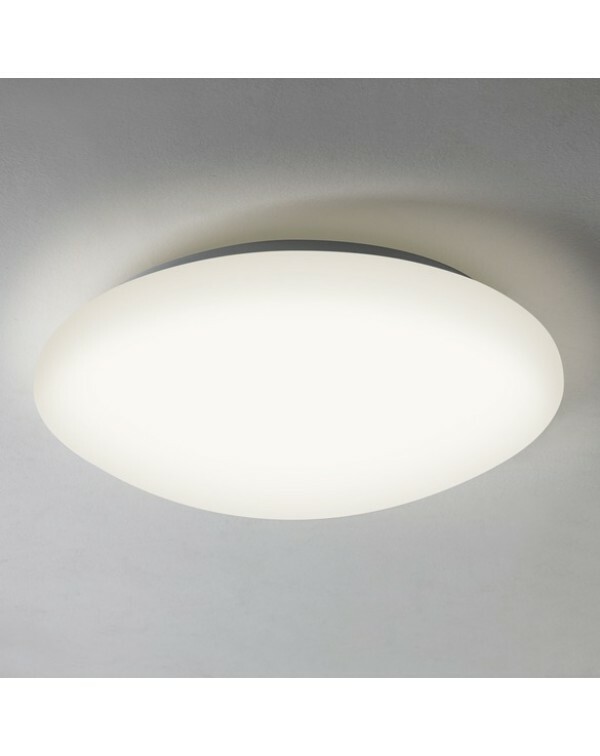 FINISH: Matt WhiteLAMP INCLUDED: YesLAMP TYPE & WATTAGE: 16.4W LEDRATING: IP44DIMENSIONS: Dia 300 D 95mmINSTALLATION ORIENTATION: Ceiling MountBATHROOM ZONE: Zone 2, 3CLASS: Class ll - Double Insu..